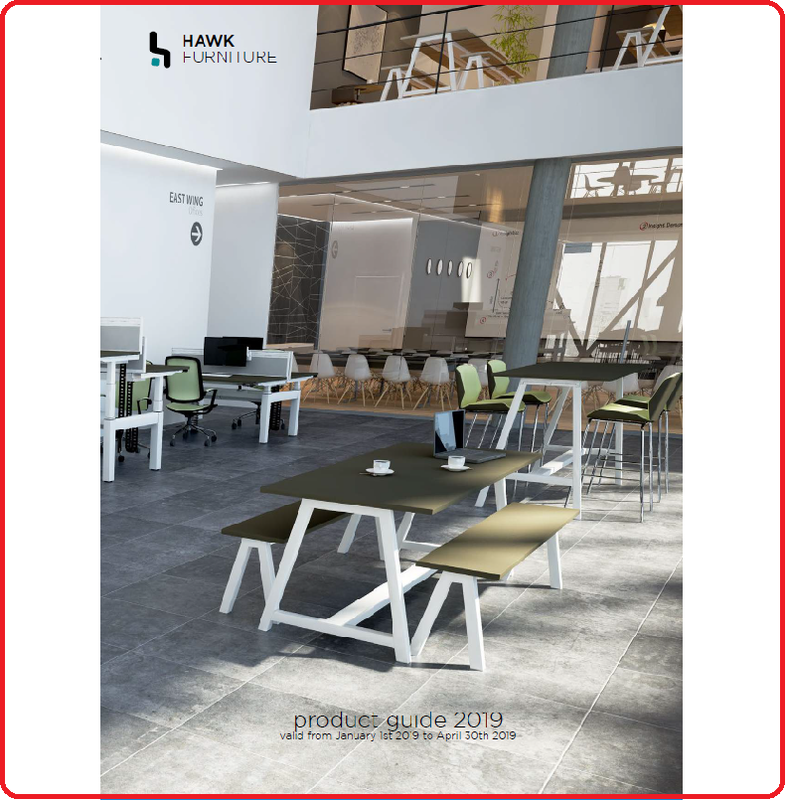 HAWK FURNITURE BROCHURE & PRICELIST (With CK Prices). 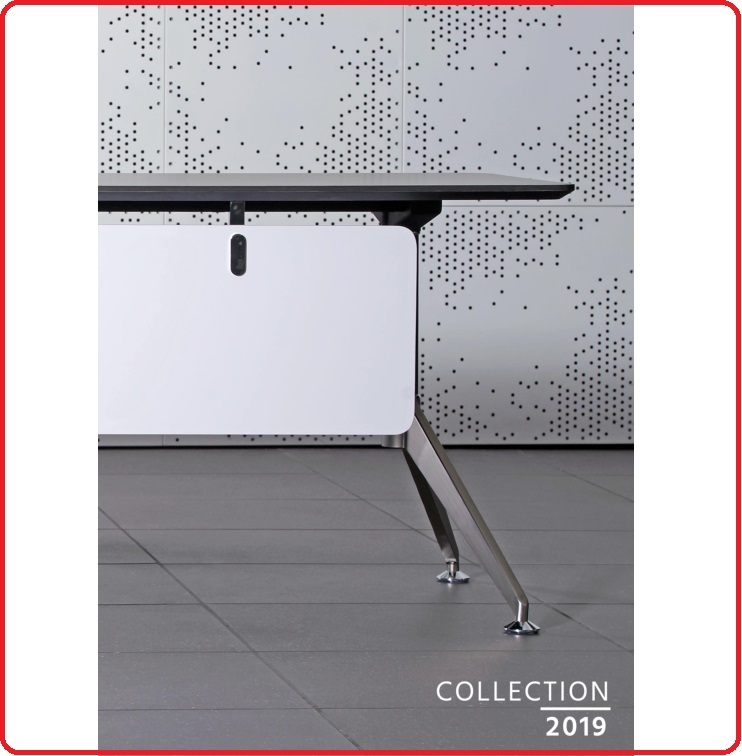 CK OFFICE FURNITURE BROCHURE (- refer to website CK Range for prices). 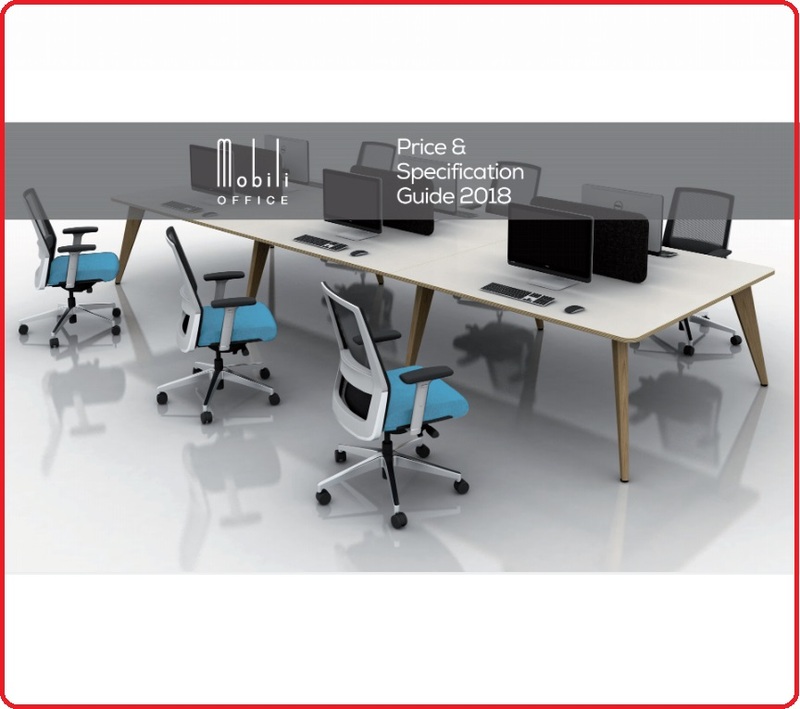 MOBILI OFFICE FURNITURE BROCHURE & PRICELIST. 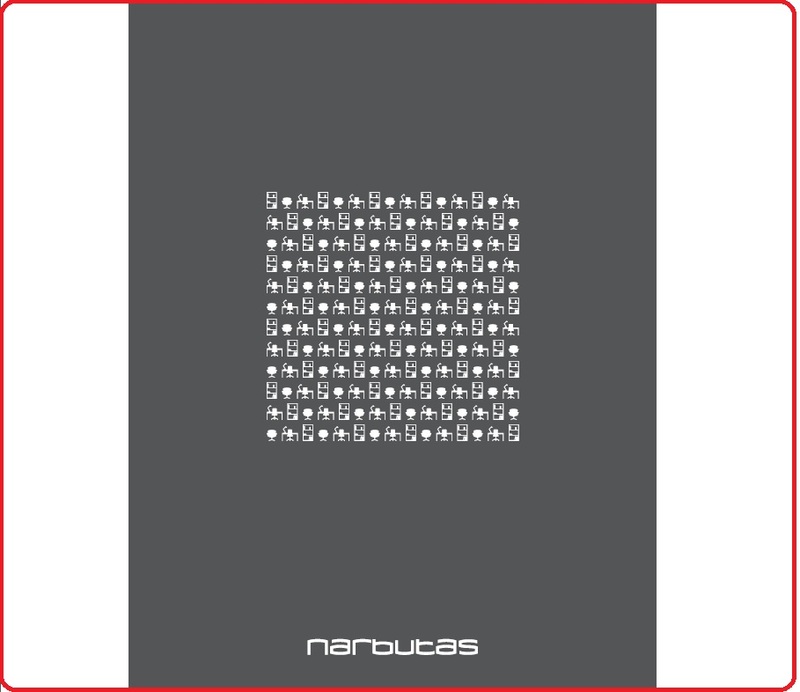 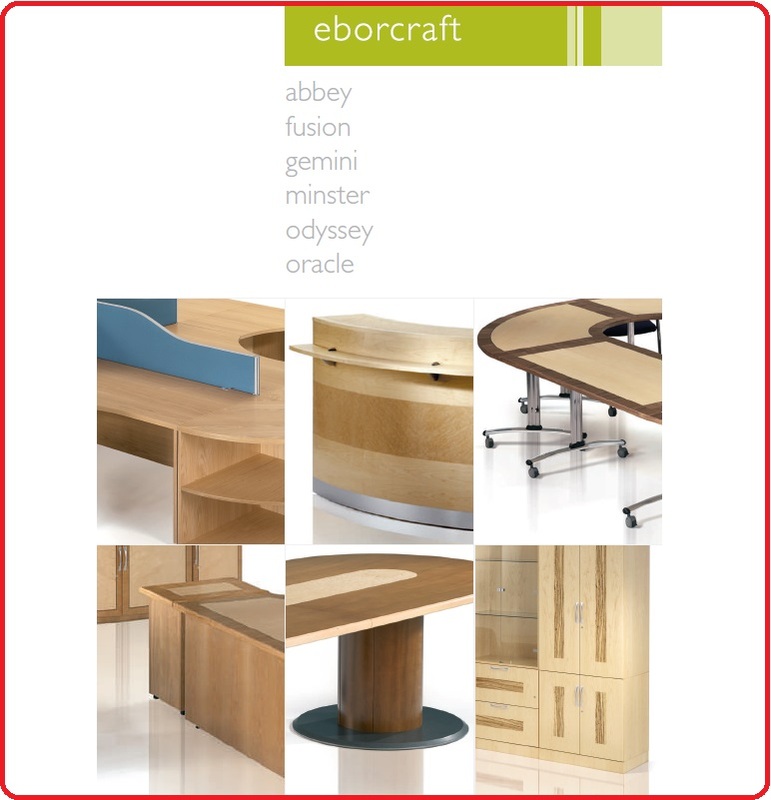 EBORCRAFT EXECUTIVE FURNITURE BROCHURE & PRICELIST. 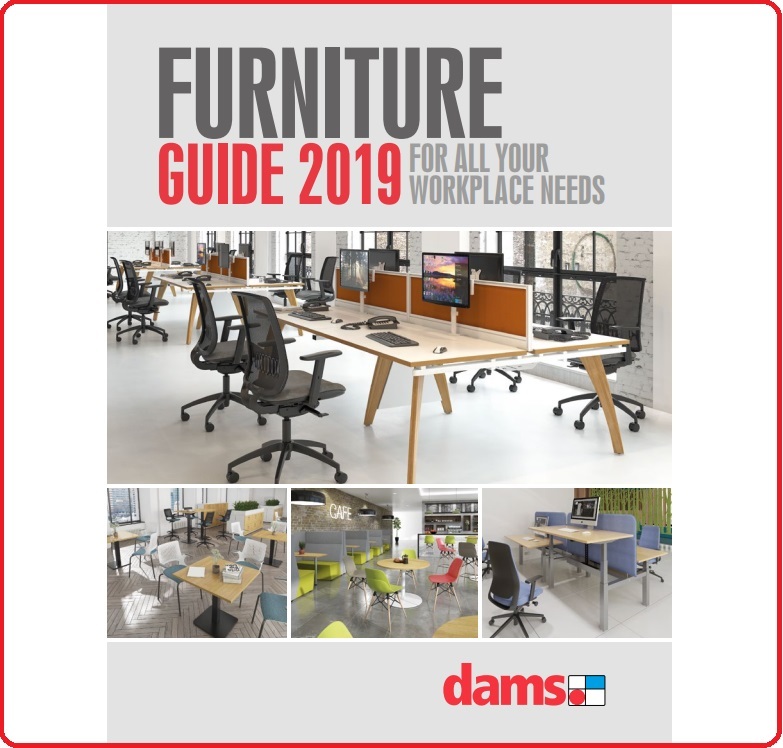 DAMS FURNITURE BROCHURE & PRICELIST. 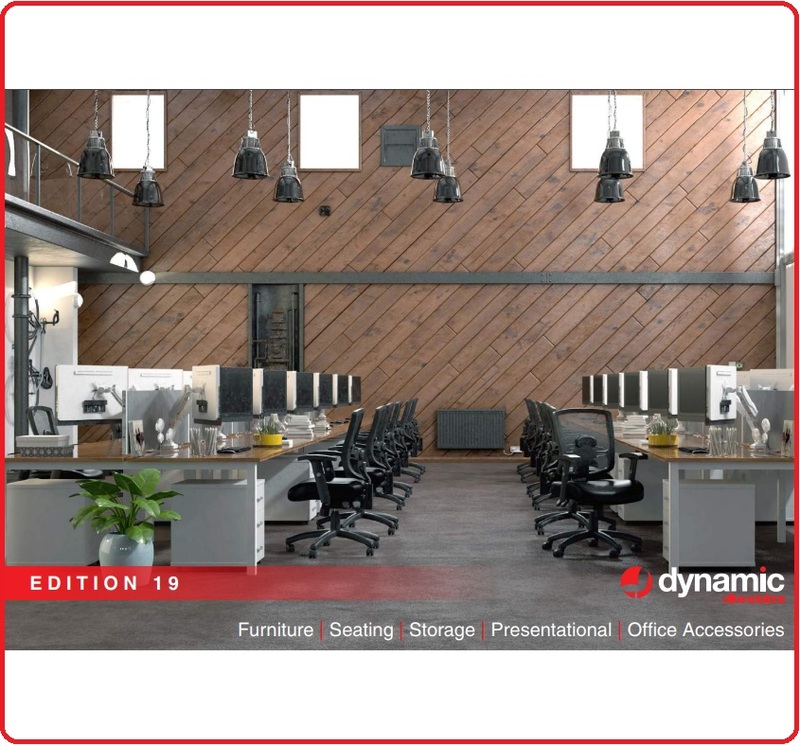 DYNAMIC OFFICE BROCHURE & PRICELIST. 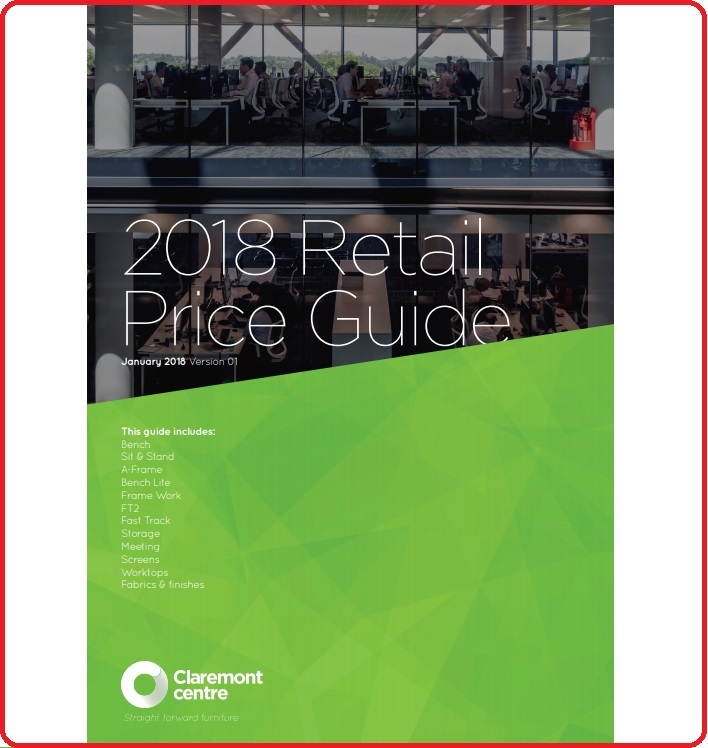 CLAREMONT CENTRE OFFICE BROCHURE & PRICELIST.